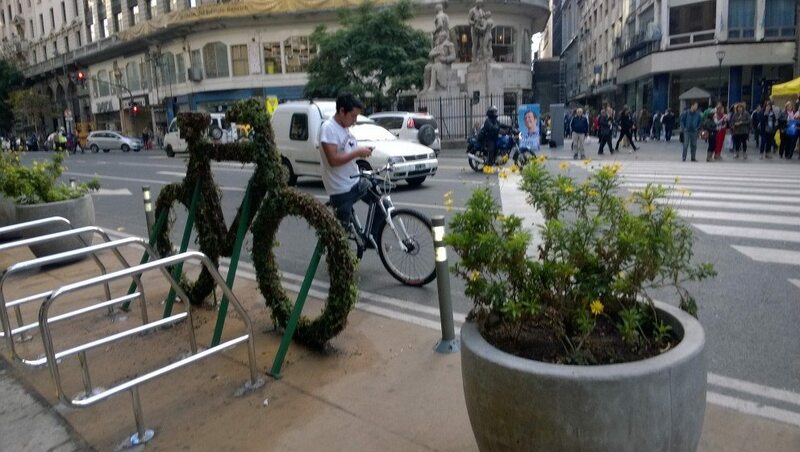 A review of the status of and need for green urban work in Latin America as of 2015. Throughout the Latin American continent, metropolitan areas and intermediate cities are growing rapidly with their individuality and particular regional features. More than 80 percent of the population in Latin America lives in cities, and by 2050 the number is expected to reach 90 percent. The region is simultaneously the world’s most urbanized one, has some of the world’s largest social and economic inequities, and hosts a quantity of the world’s most biodiversity-rich ecosystems (Pauchard and Barbosa 2013). Occupancy patterns and urban development are in many cities far from sustainable. Sprawl, loss of vegetation and fragmentation of ecosystems, waste pollution and water contamination, diminish life quality. South America is simultaneously the world’s most urbanized region, has some of the world’s largest social and economic inequities, and harbors a significant quantity of the world’s most biodiversity-rich ecosystems. There is much green urban work to do. On the other hand social inequality in Latin American determines that cities are strongly dual, divided, and segregated spatially with many of them showing uneven distribution of green space availability and quality within cities. The perception of insecurity has escalated in the last years to become the number one public concern in many Latin American countries. As reported by UNDP (2013) today, although the region shows stronger economies and less poverty, crime and insecurity are greater than before and higher than for other regions. 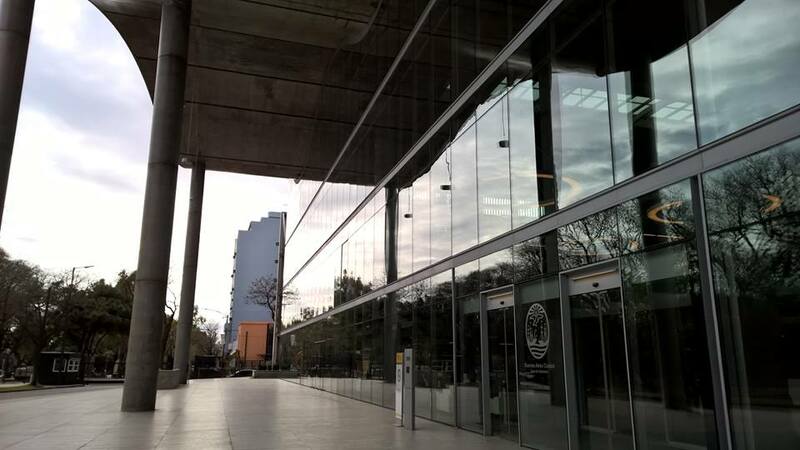 As reported by LAPOP-UNDP (2012), as an example, 23.6 percent of Argentine and 25.8 percent of Colombian respondents have limited their visits to places of recreation for fear of becoming a victim of crime. Nevertheless, across the region cities are working hard to change the current models of urbanization, making urban centers more inclusive and sustainable. In line with this there is an increasing attention by Latin American planners on the need to revitalize the public space through important transformations in aspects that include poverty reduction, security, education, service provision and social inclusion. Presently city’s urban planning is highly influenced by the Barcelona model and these results can be seen in urban interventions reshaping cities with solutions to the growing challenges facing their communities. Following this model some significant changes can be recognized in many cities. Public intervention linked to the demands of the local community, transportation enhancement, encouragement of innovative architecture and thinking, the creation of new communal open spaces in strategic areas encouraging social mixing and strong political and local leadership to drive the regeneration process, are some of the drivers observed. 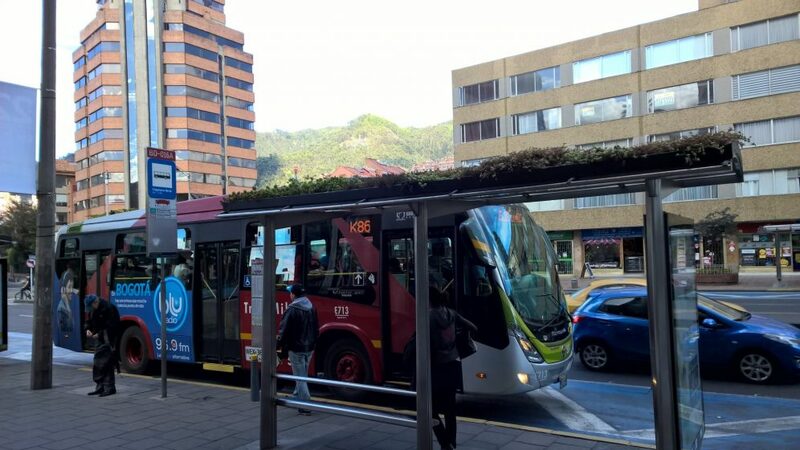 The “Transmilenio” and “Metrobus” following the model developed by Curitiba many years ago, improved transportation in Bogotá and Buenos Aires cities fostering at the same time the emerging of new areas and others coming back to life. Since 1999, the city of Bogotá, capital of Colombia, has won many international awards for innovative urban planning showing a very successful recovery of public space and its advanced public transportation system. Communal spaces and residential areas became meaningful and attractive as diverse activities occur in combination and feed off each other. 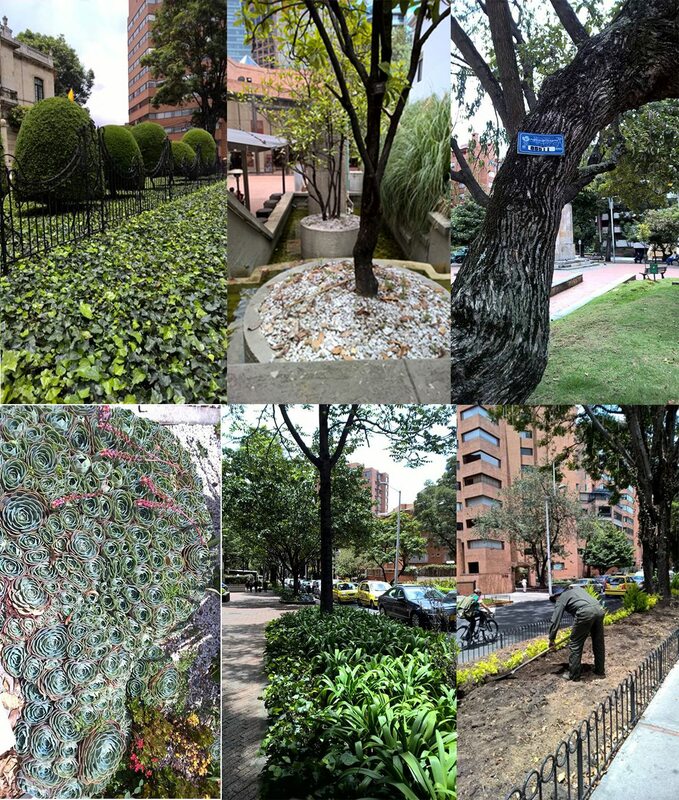 Last September the city of Bogotá was home of two significant meetings: the III International Forum for Public Space (8-9 September) and the 1st International Symposium of Urban Ecology (8-10 September) showing how imperative these issues are for Latin Americans. The first meeting had the motto “Transforming spaces for people” and was an opportunity to share existing public / private strategies, seeking revitalization, and recovery of public space for and from the community. Special emphasis was put into governance, the empowerment of public space by citizens and development of practical tools for improvement. 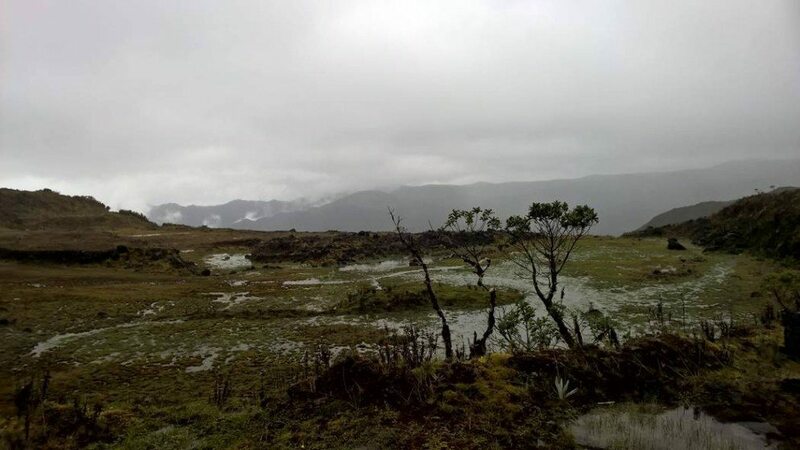 The 1st Symposium of Urban Ecology, which took place in the Bogotá’s Chamber of Commerce, placed the importance on other bias. 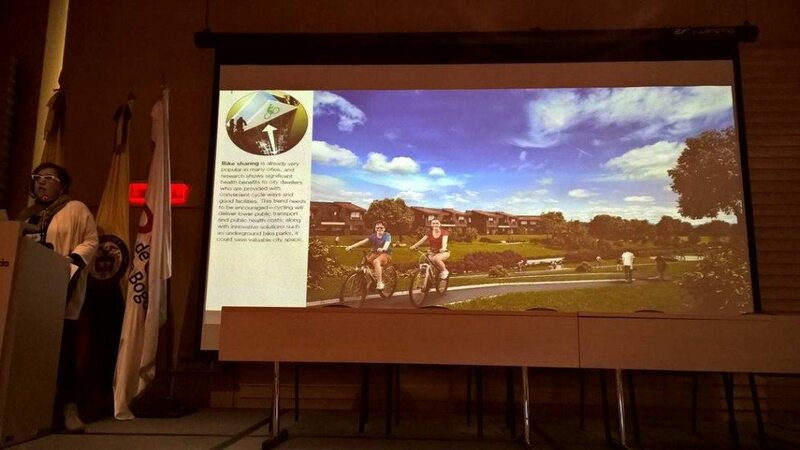 It focused on ecological services and benefits of the different components of the urban ecosystem. As a major collaborative project, the event was organised by the International Society for Urban Ecology (SURE), EcoNat, and the Humboldt Institute. SURE fosters and develops knowledge and implementation of urban ecology worldwide by strengthening contacts and enriching the dialogue between researchers and practitioners. EcoNat is a consulting firm providing professional advice in environmental issues, while the Humboldt Institute is mainly devoted to research on biodiversity and ecosystem services for decision making with close contacts with universities and ministries. 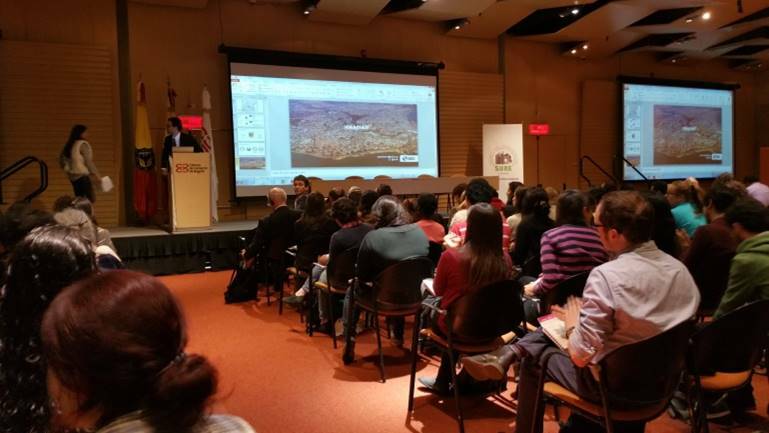 The symposium brought together 400 people, who came to attend nine keynote presentations and several talks to discuss many themes on urban ecology. In addition, more than 200 people followed the three days of activities by streaming. Some of them posed questions. How should Latin-American cities be? Which shape should they be? What are the consequences of their sprawl? 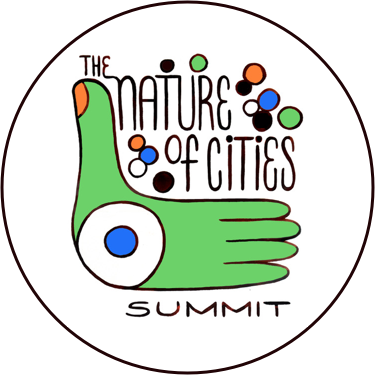 What role should Nature play in daily life and how we can we make our cities more liveable and equitable for bothSociety and Nature? The event aroused much attention, to the point of having numerous members of the public involved. Those coming to the Chamber of Commerce have been selected to take part, ensuring the even representation of different society groups. This particularity was then reflected in the discussions, as the audience participated very actively with smart questions and interesting, multidisciplinary proposals. The event was also an encouraging opportunity for some active members of The Nature of Cities blog, including Cecilia Herzog (Brazil), Martha Fajardo, and Diana Wiesner (Colombia), to share experiences that could enhance the urban environments in which they live and work. Speakers emphasized that cities are complex socio-techno-ecological systems and that, in the Latin-American region, there is a big need for managers and citizens to consider the city as an ecosystem, with different ecosystem services that are necessary to maintain. This vision, which is common in the academic world, is presently very little incorporated into the management of Latin-American cities. Nevertheless, it is an essential tool for municipal planning and management, because it shows the interrelationships between Nature and human well being. Although numerous towns and cities have begun multiple transformations, many of them are struggling with the difficulties of integrating the multiple aspects of sustainable development. Political commitment, the use of experience gained from previous work, environmental education, and civil participation appear to be key elements to achieve success, according to Diana Wiesner. The Symposium’s message was this: Latin-American cities should raise awareness on societal dependency on ecosystems, as the use of technology has made us forget that we are only one link in the ecosystem chain. This lack of understanding is the reason why there is a physical and cognitive decoupling of urban dwellers and the surrounding Nature, as discussed by Erik Gómez-Baggethum. 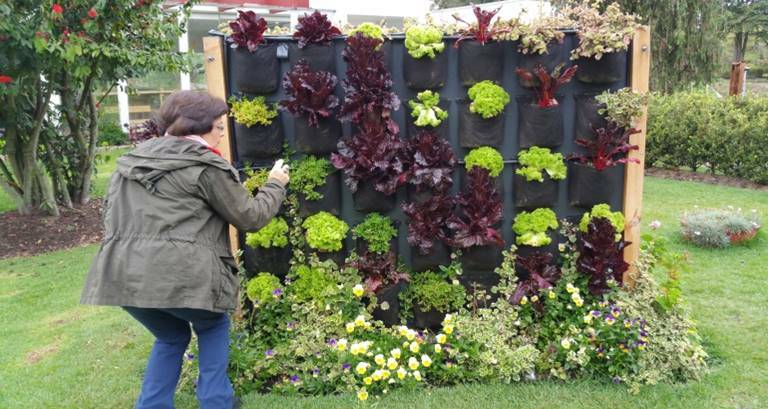 Several examples along Latin America showed that urban horticulture can give an excellent opportunity to reconnect with Nature, Cecilia Herzog said. The economic valuations of different enterprises indicated that urban horticulture’s greatest strength is in its ability for “place-making,” for providing experiences with Nature and education, and to reinforce community sense. Linear parks along rivers or connecting small remnant green areas are chances to re-green the city. Also, urban horticulture can sustain landscape integrity, serving many purposes at the same time, such as recreation, nature conservation, and floodwater management, just to mention some. A central concept that was stressed was that each urban conglomerate should not forget the ties to its rural area and to the eco-region where it is located by trying to reduce its ecological footprint. At this point, the conservation of urban reserves, national parks, or botanical gardens plays a decisive rolein the sustainable debate because they are living resources that can promulgate a strong message about the links between urban health and the health of the region. 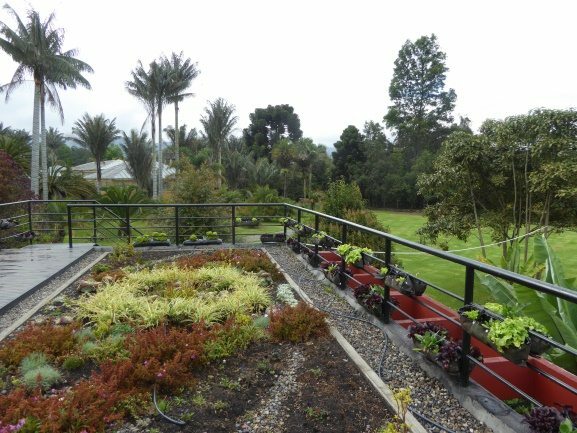 A good example is the Botanic Garden, Jose Celestino Mutis, in Bogotá, which we were able to visit during the Symposium. It contributes to the conservation of the flora of the Capital District, to the environmental sustainability of its territory, and to the use of their genetic heritage through scientific research, technology transfer, and environmental education. Much more than keeping a collection of plants, the garden is committed to advising the city on issues of urban forestry and greening. A distinctive aspect is that the garden has developed a special sector devoted to urban agriculture, green roofs, and ecological treatment of pruning waste,demonstrating the organization’scommitment to mitigating the effects of climate change. Martha Fajardo’s talk reminded us of the importance of the landscape as a common good to be respected and valued. Cities should guarantee a living and liveable landscape. Her lecture was illustrated by many good-looking projects that demonstrated that respecting the landscape is the way to create resilience against avalanches, floods, and other climate changeimpacts. Also, the construction of eco- neighbourhoods may be opportunities for improving socio-economic conditions in under developed municipalities. 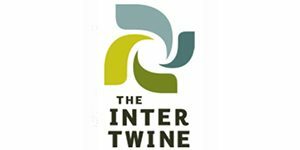 Supporting these concepts, many contributions presented during the Symposium´s afternoons showed the importance of investing in green and blue infrastructures, representing win-win strategies for reconciling urbanization with the maintenance of ecosystems services. Through the lens of this meeting, it was evident once again, that Latin American cities share great similarities in their cultural heritage, development history, planning tradition, and social structure, offering big opportunities to share successful experiences for a sustainable future. Following this spirit during the symposium, the Latin-America chapter of SURE was launched in order to exchange information and expertise in the coming future. At this point, we are delighted to invite TNOC’s readers and writers interested in joining SURE to become members of the society, with a special invitation to those from Latin America. Our understanding of urban ecosystems is already emerging, but with little explanation of how these ecosystems function. A collaborative exchange will bring a better understanding, allowing cities to build a harmonious society with Nature. 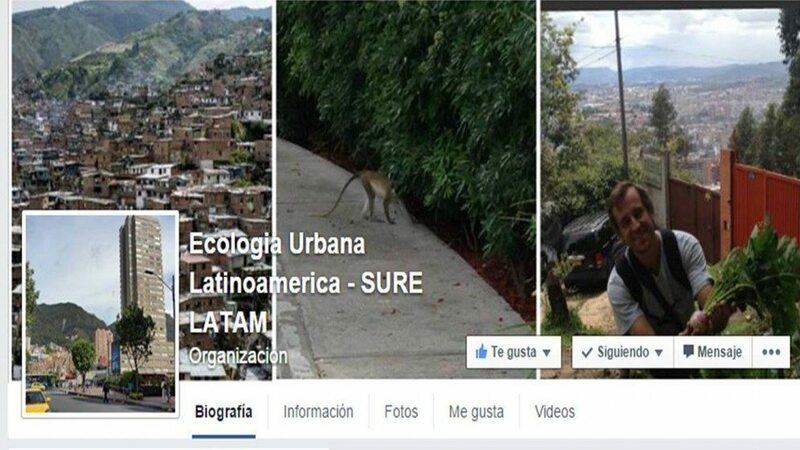 Please follow the SURE LatAm Chapter on Facebook. Gehl J. 2010. Cities for people. Island Press. LAPOP-UNDP 2012 Latin American Public Opinion Project. Vanderbilt University. Pauchard A, O Barbosa. 2013. Regional assessment of Latin America: rapid urban development and social economic inequity threaten biodiversity hotspots. In. Elmqvist, Th., Fragkias, M., Goodness, J., Güneralp, B.,Marcotullio, P.J., McDonald, R.I., Parnell, S., Schewenius, M.,Sendstad, M., Seto, K.C., Wilkinson, C. (Eds.) Urbanization, biodiversity and ecosystem services: Challenges and opportunities. Springer. UNDP (2013) Seguridad ciudadana con rostro humano: Diagnóstico y propuestas para América Latina. un gusto recibir tu mail! Somos varios los latinoamericanos que participamos en este blog, relatando cosas de nuestras tierras y de la región. Cuál es tu especialidad? y dónde te encuentras? Muy interesante tu artículo y las cosas que ocurren en nuestra región. Aunque no resido en Latinoamérica, mi investigación me ha llevado muchas veces de vuelta al terruño. Me gustaría ponerme en contacto con el grupo. ?Es el único contacto en facebook, o ustedes tienen de pronto una red de distribución?